We like working with startups because we like working directly with the founders, which makes our job much easier. 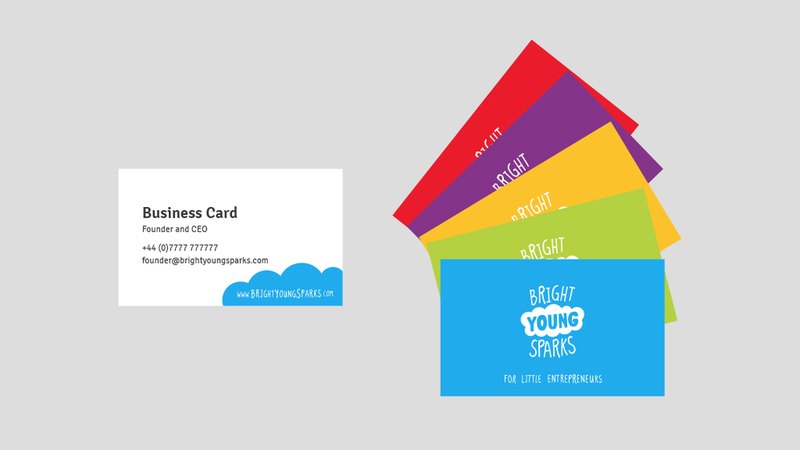 Bright Young Sparks contacted us at their very early stage, to create an image for their amazing company. They are about to start teaching children from ages 6 - 11 about entrepreneurship, which is very important for children growing up and learning about the world. We created a bright and friendly brand that works for parents, teachers and kids alike. It is keeping that spark that we have as kids and use it in everyday life to make something amazing.